A basic margarita is a thing of beauty: tequila, triple sec, and lime juice either blended or on the rocks with a rim of salt. 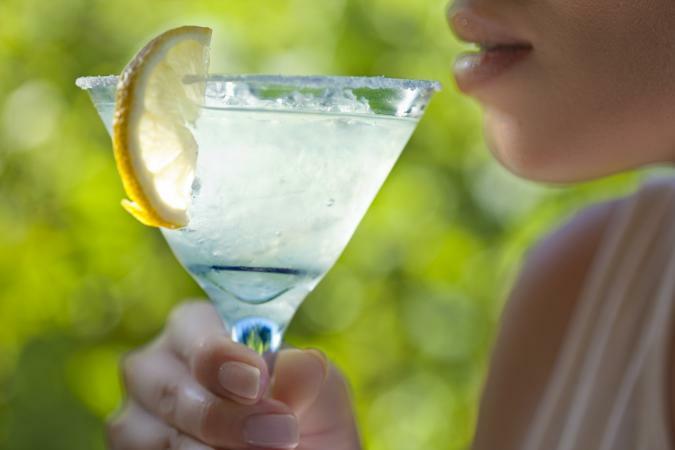 However, mixing it up with special ingredients and juicy flavors is a great way to shake up your margarita drinking. Try these three delicious and unusual margarita recipes. Mint and pineapple is a surprisingly refreshing combination. While you can use canned or frozen fruit here, using fresh is always best because the flavors will pop more. The recipe makes three margaritas. 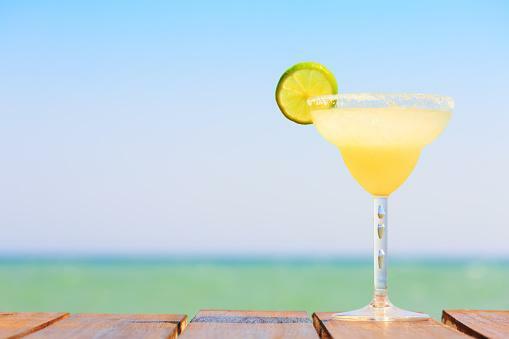 How Much Sugar Is in a Margarita? Run the lime wedge around the edge of three margarita glasses. Spread the sugar in an even layer on a small plate. Dip the glasses in the sugar to sugar the rims. 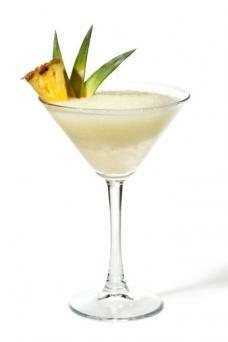 In a blender, combine the pineapple, crushed ice, lime juice, mint, tequila, and triple sec. Blend until smooth. Pour into the prepared glasses. Garnish with a slice of pineapple if desired. Jose Cuervo makes a delicious cinnamon tequila called Cinge that has a spicy cinnamon flavor to it. Mixed with orange, it makes a mighty tasty margarita. This makes three margaritas. Run the lime wedge around the rim of three margarita glasses. Spread the sugar on a platter in a thin layer. Dip the wet glass rims in the sugar to rim the glass. In a cocktail shaker, combine the orange and lime juices, cinnamon tequila, triple sec, and ice. Shake to chill. Strain into the prepared margarita glasses. Garnish with the lime slice. 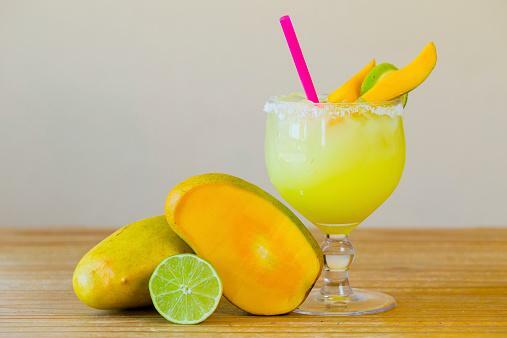 Made with sweet mangos and the bite of spicy Szechuan pepper, this frozen margarita is intriguing and refreshing. The recipe makes three. Run the lime wedge around the rim of two margarita glasses to wet them. Spread the sugar in a thin layer on a plate. Place the margarita glasses rim-side down in the sugar to rim them. In a blender, combine the mango, Szechuan pepper cocktail spice, lime juice, orange juice, tequila, triple sec, and ice. Blend until smooth. Pour into the prepared margarita glasses. Garnish with the mango wedges and lime slices. These unique and delicious margaritas are perfect for your next party. With their unique flavors, your guests are sure to find one they love.